Who pays for satellites and other space tech that falls from the sky? 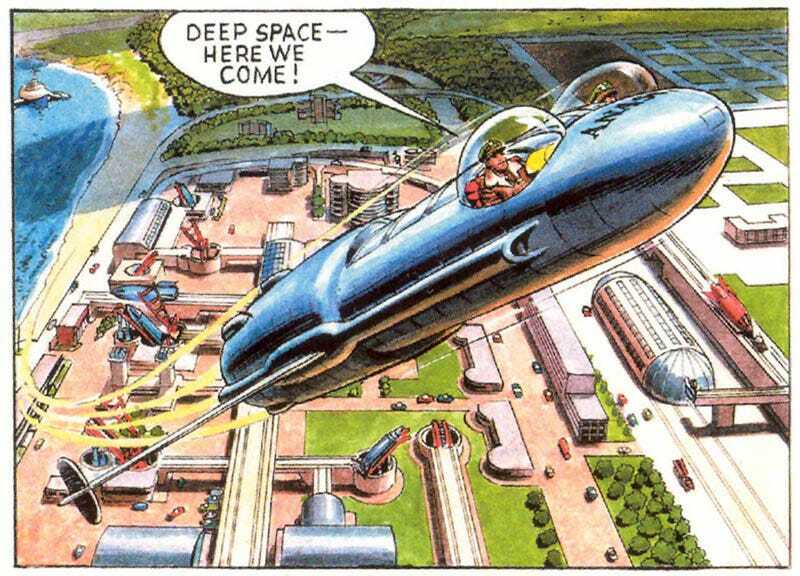 The British Government (currently in pre-election limbo) has ambitious plans for a space port that will launch satellites into orbit. Several sites in England, Scotland and Wales have been identified as possible locations. So spaceships away? Not quite! There seems to be a snag with insurance. The Guardian reports that the wording of The Spaceflight Bill (hey, he needs his own comic or tv show) leaves a big question mark over how much money spaceflight companies would be expected to pay when things go wrong. The Draft Spaceflight Bill should provide the legal framework for spaceflight and satellite companies to gain a share of a commercial market reckoned to be worth £25billion over the next two decades. The UK Space Agency is already taking bids to build launch vehicles and facilities. Now since one of the possible space port locations is on my doorstep in Harlech, I hope they work this out soon. A rather shocking helicopter crash that occurred last month is still fresh in the mind, even if we are used to fighter planes buzzing our rooftops for training missions.